CiloGear's BR Belt is the best belt you'll ever use. It's basically a giant simple strap, and our BR Belts are just as versatile as everything else we make. 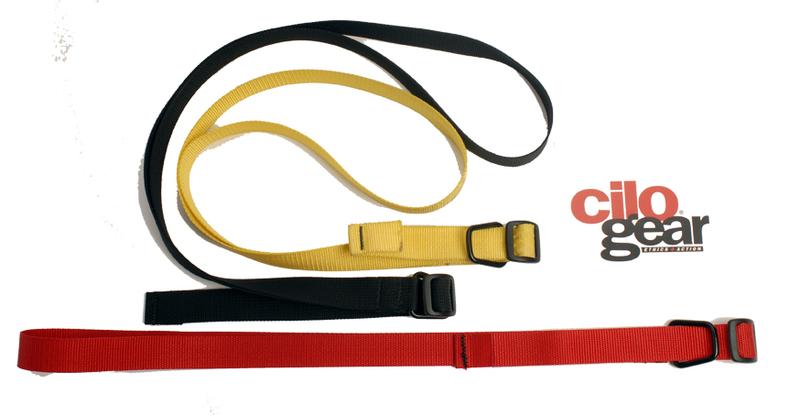 The Best Result Belt is available in 3/4" for keeping a chalk bag on and in 1" for keeping your pants up. The BR Belt's low profile buckle keeps out of the way of a harness, doesn't set off metal detectors at airports, and is washable. Available in Black, Red, Silver, Blue and Coyote in 3/4" or 1".